The culinary product sales process has changed. It used to be that you could walk into a sales meeting and present a frozen product. Nowadays, it takes a heck of a lot more than that. You need to be prepared to present a variety of applications for your product, none of which include your product in the frozen state. Food & Drink Resources (FDR) has worked with hundreds of food and drink manufacturers to develop products and introduce those products to restaurants and foodservice organizations around the globe. We are not a broker (a common misconception). It’s not simply about selling a product or forcing a product onto a menu. The FDR Preferred Vendor Network is about creating win-win culinary solutions. 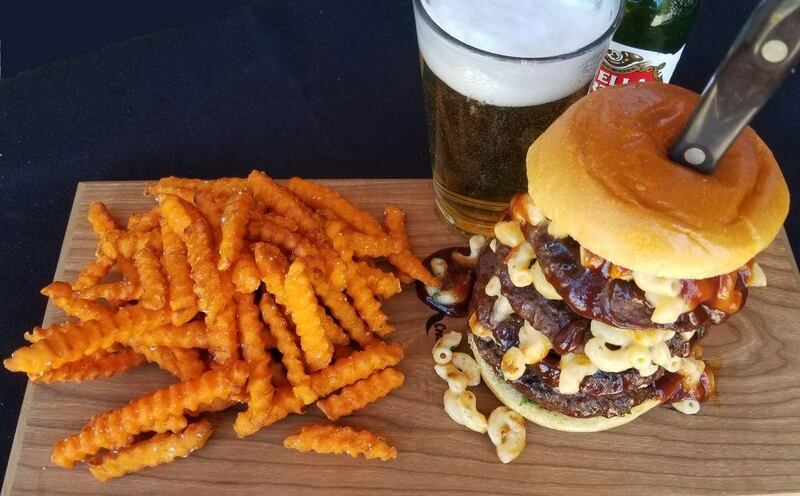 For the manufacturer, we serve as an extension of your culinary team and sales force by creating products and/or applications restaurants need for an optimal menu and introducing it all at the right time. For restaurants, it’s about working with the culinary team to react to the brand’s specific needs. Members of the FDR Preferred Vendor Network are nimble and can produce the exact ingredients you need for development quickly. Sure, sometimes we can plug in an existing product, but that’s not typically the case, and we like it that way. We don’t think restaurants succeed by plugging in a product as-is. A successful menu item has ingredients that suit the brand and help the bottom line…and taste great, of course. With FDR as an ally, we can introduce you to suitable food and beverage products and develop menu items cost-effectively. It’s about opening doors for manufacturers and restaurants. It’s about solving culinary challenges for restaurants. It’s about expanding reach for manufacturers with an external sales force that understands your needs. 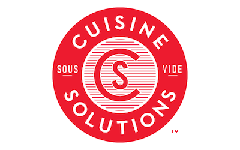 For more examples of how the FDR Preferred Vendor Network functions, check out this Cuisine Solutions case study. Get a feel for our work as chef ambassadors and our role in sales support. There are a number of other brands in our network including Darifair Foods, Torani, Maple Leaf Foods, and Custom Foods of America. You can find more case studies here.